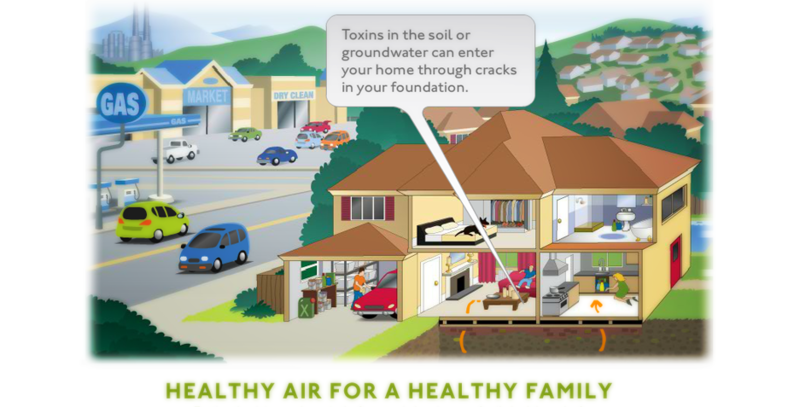 What do you know about the quality of air in your home? Afraid to ask? We were too. 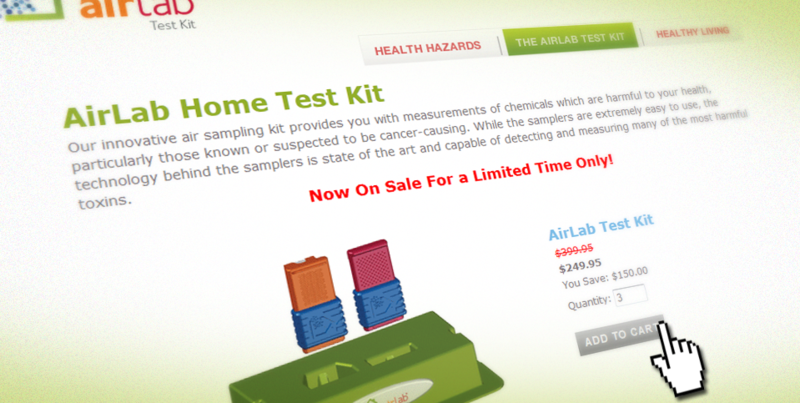 AirLab provides a simple and remarkable service: an in-home air quality test kit. 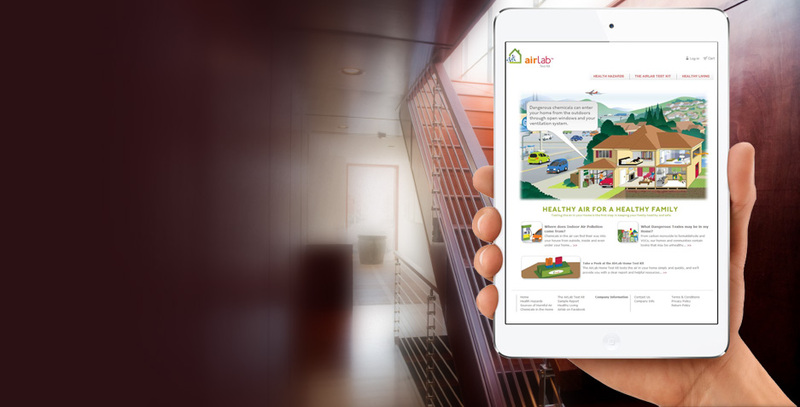 They got Wheel Media involved in marketing the product early, from advising on the name, to logo design and of course, a dynamic website. 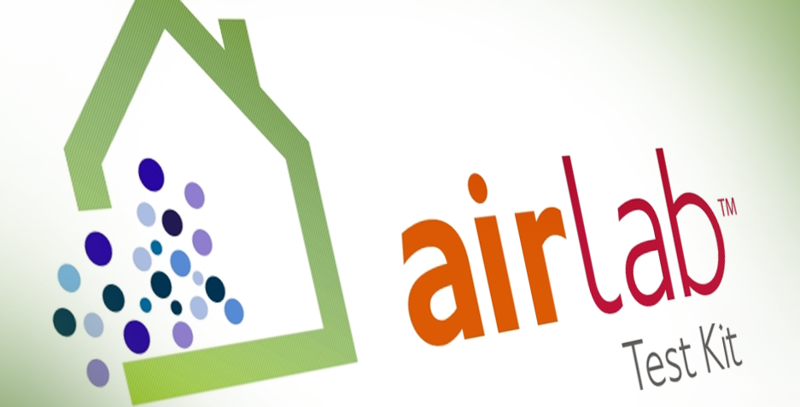 We helped shape clear content, an informative animation about in-home air quality, and a complex database to present test results to their customers.